Is en viager sale advisable? 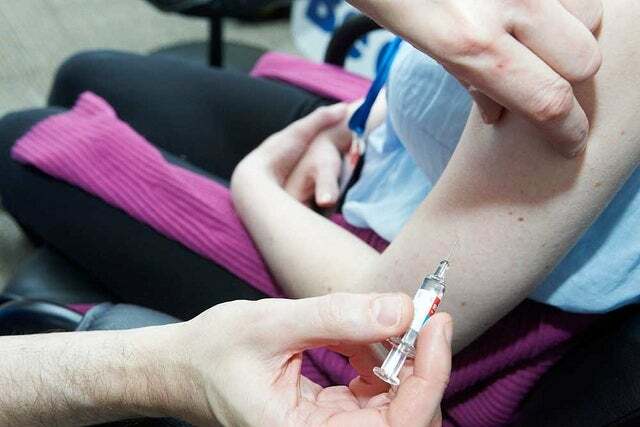 Pharmacists will soon be able to give the flu jab in a move to encourage more people to get the injection. Subscription automatically renews so you don't miss an edition (but you can switch this off at any time! ).